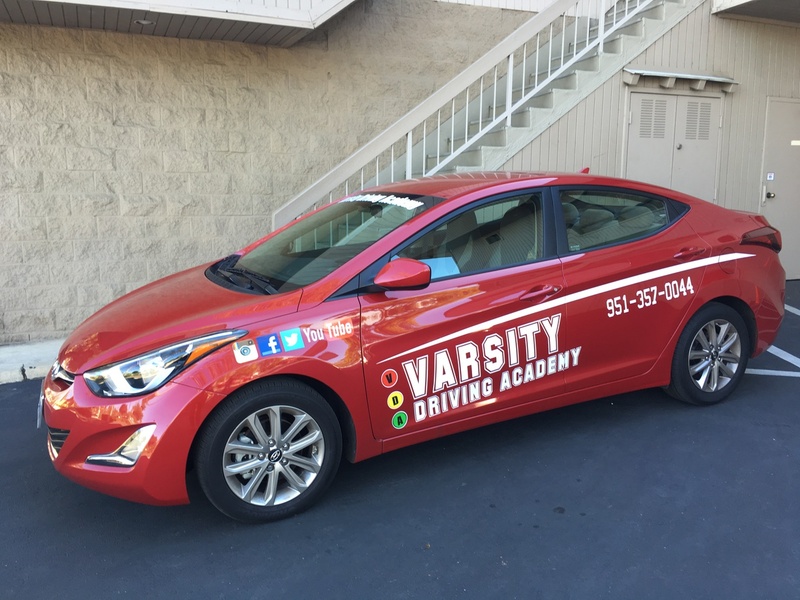 Students of Faith Baptist Academy are welcome to learn not only how to drive but how to do it right with Varsity Driving Academy. We teach and train safe driving practices to all of our students. Check out below for more information on our services and what we do to help you succeed. Welcome to Varsity Driving Academy Faith Baptist Academy Drivers Ed! Parents of Faith Baptist Academy students can take advantage of our free pick-up and drop-off for behind the wheel training sessions. Giving you the freedom to do as yu wish while we train your students to drive and stay safe on the road. There is nothing wrong with classroom learning when it comes to your general education, but when it comes to driving, online makes it better. Learning how to drive has always been a side project, a very important one. Here at VDA, we’ve moved that side project to the side but have kept the respect driving deserves. By moving driving education to the internet, we make it possible to learn on your own time. Get all the info the DMV requires you to get, and some extra from us. Just do it when you have time, and forget about being forced to sit in a classroom wondering when you will have time to get homework done, or worried that you won’t make it to practice. Behind-The-Wheel training is when you will need to get out from behind the computer and practice everything you’ve learned. Our certified trainers are ready to answer any and all questions you may have while on the road. We will take your strengths and make them stronger and find your weaknesses and turn them into strengths. We ensure that by the time you take that final test with the DMV, you have all the info you need to pass. We are all about making the learning process easier for both students and their parents. With our DMV package, students can rest assured knowing that we will make the necessary appointments with the DMV. We will also pick you up and take you to the test, and we will even hand over the keys to our car for the test. These are just a few short descriptions of our services. Check out our contact us page to get the answers to the questions you may have (951)357-0044. Your safe when you’re behind the desk at home learning how to drive, and we want to continue that safety when you get behind the wheel as much as possible. We only use vehicles that have top safety ratings.